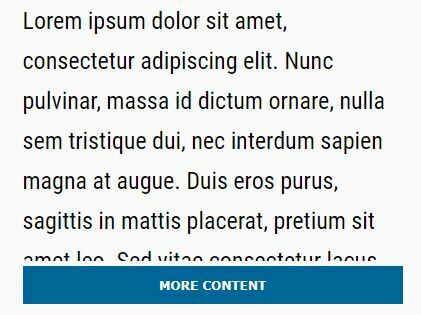 Toggler is a small jQuery content toggle plugin that conditionally shows & hides HTML elements depending on the value in a select dropdown. 1. 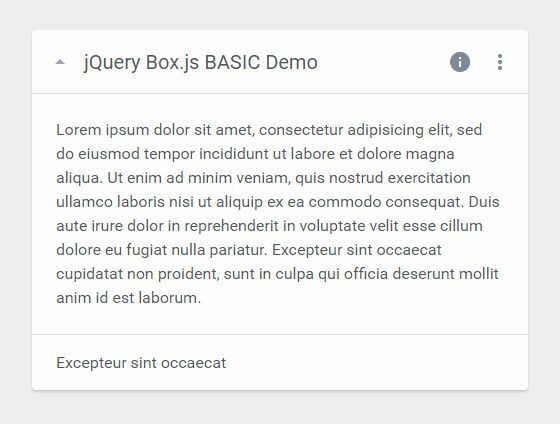 Download and place the minified version of the toggler plugin after jQuery. 2. 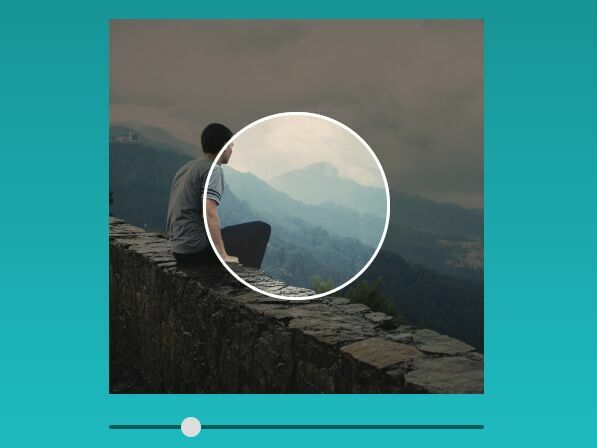 Create elements you want to toggle the visibility. 3. 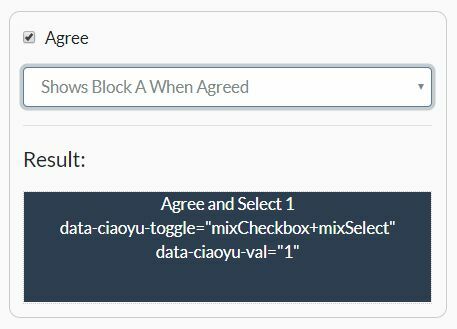 Create a select element to toggle the visibility of the elements you specify. 4. Hide the elements on page load. 5. Call the function and done. 6. 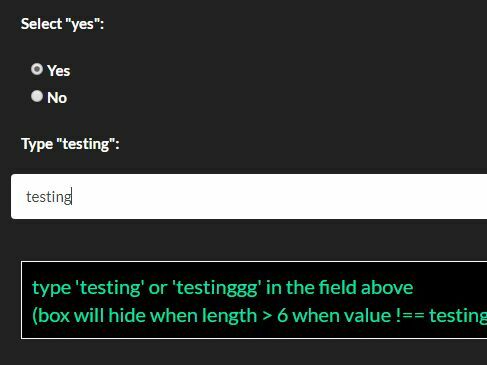 Customize the toggler & solver functions. 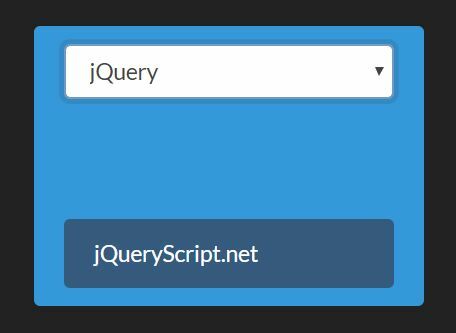 This awesome jQuery plugin is developed by biohzrdmx. For more Advanced Usages, please check the demo page or visit the official website.